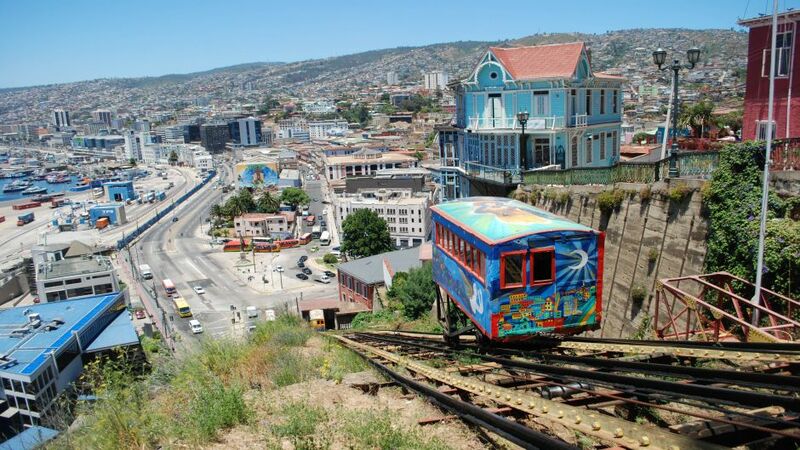 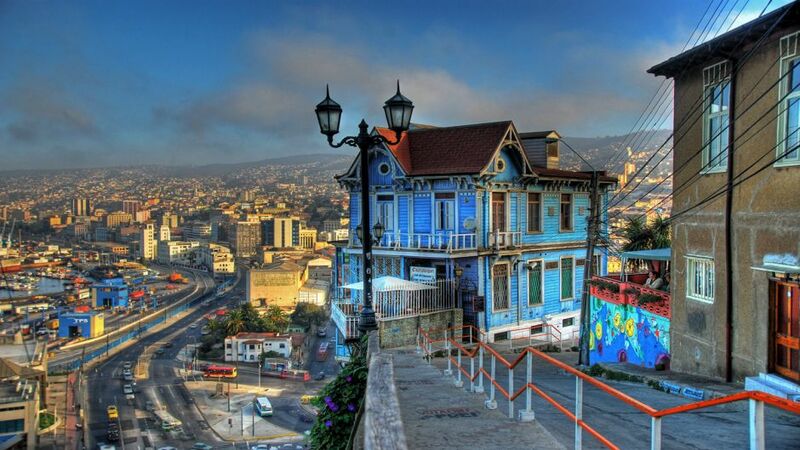 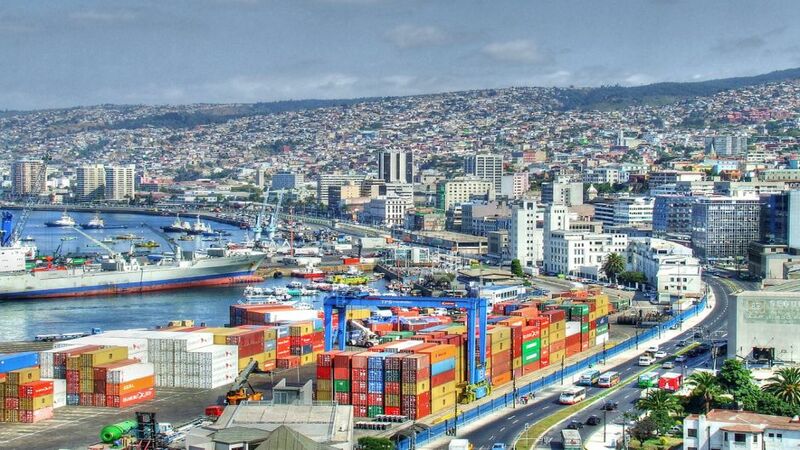 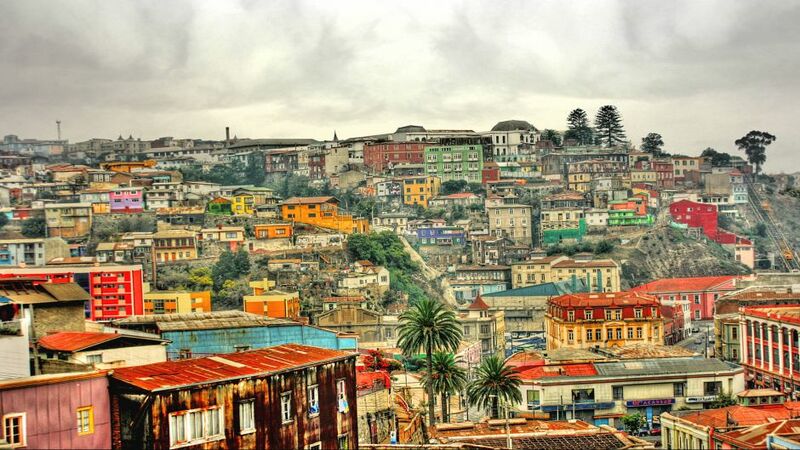 From Valparaiso or Viña del Mar we start our tour , the amazing and marvelous buried deep houses on the hills of Valparaiso will get us surprised by making this city picturesque. 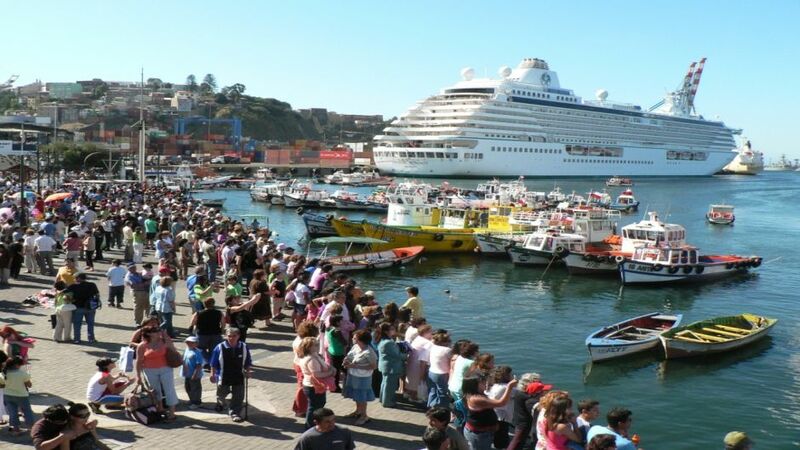 We´ll make a sightseeing tour , Victoria Square, Sotomayor Square, Naval heroes Monument, May 21st Lookout . 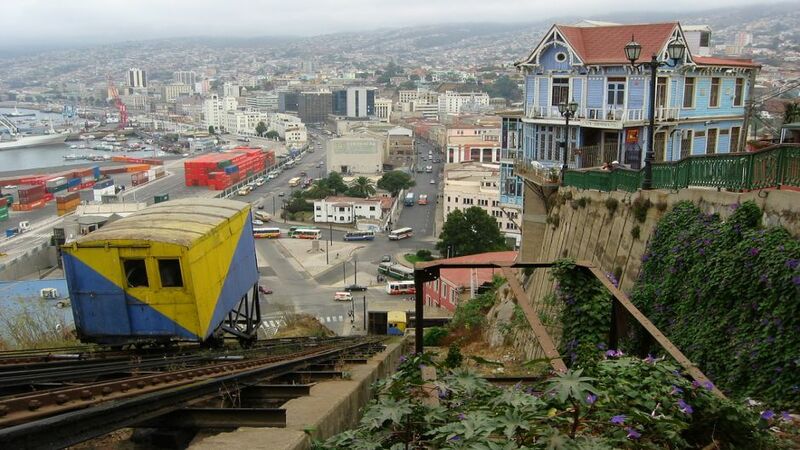 A Walk up to the hills waits for you, one or two elevators can be chosen or a bay tour can be made or maybe we can visit the Nobel prize poet Pablo Neruda´s house  La Sebastiana( entrance fees are not included ). 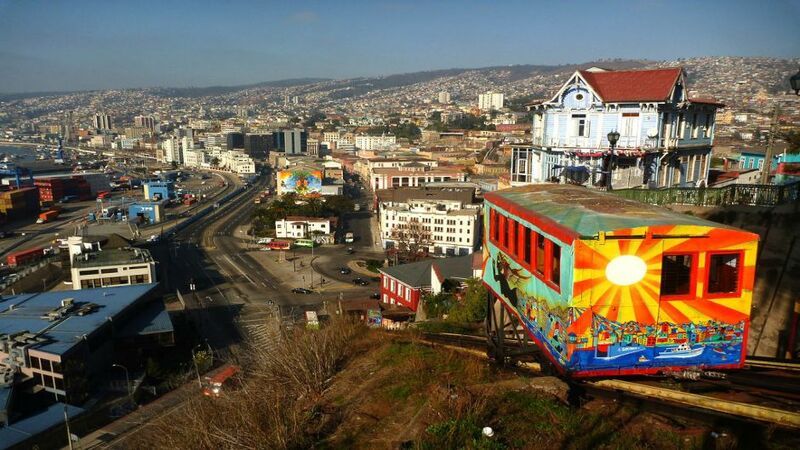 Viña del Mar is the next stop, City known as the Garden City, some remarkable places from this beach resort are the flowers clock, the Casino and Reñaca beach where you´ll have time for lunch at your own expense. 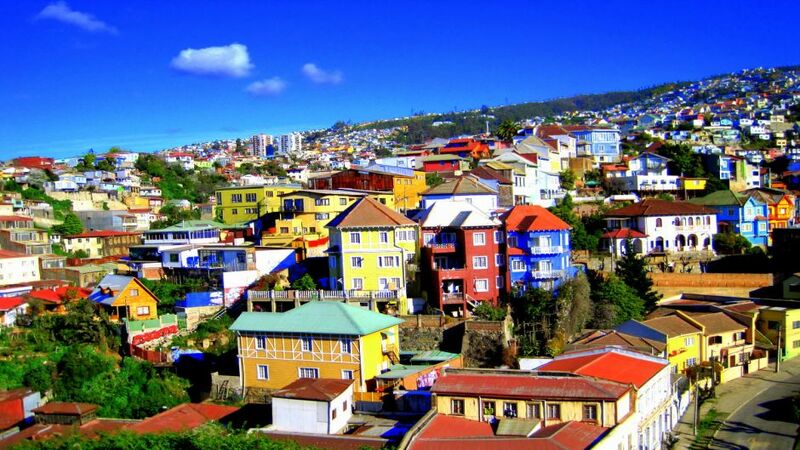 After lunch everyboby can spend a little spare time on the beach. 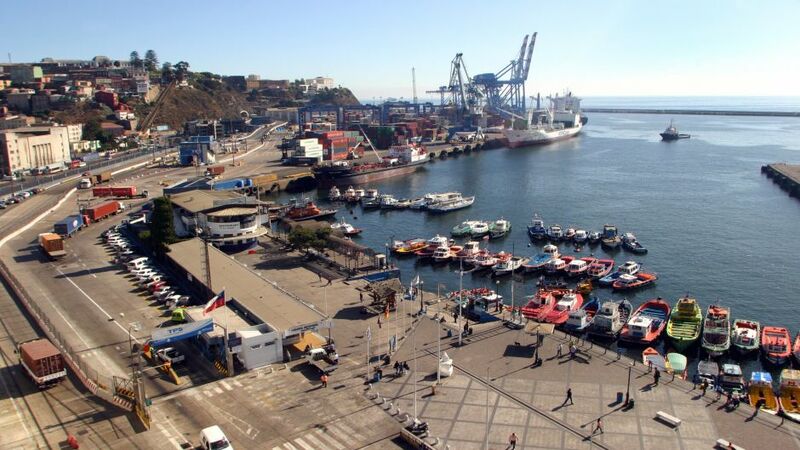 Lastly before going back trough the coast road to Santiago, we´ll show you the Quinta Vergara , place which is known for the international song festival.